Choose Kansas City’s vibrant River Market district as your next home. An Apartment with urban sophistication. Luxury apartments designed with your lifestyle and comfort in mind. Beyond the comforts found within your apartment, 531 Grand offers dog washing stations, extra storage space, and parcel concierge services. 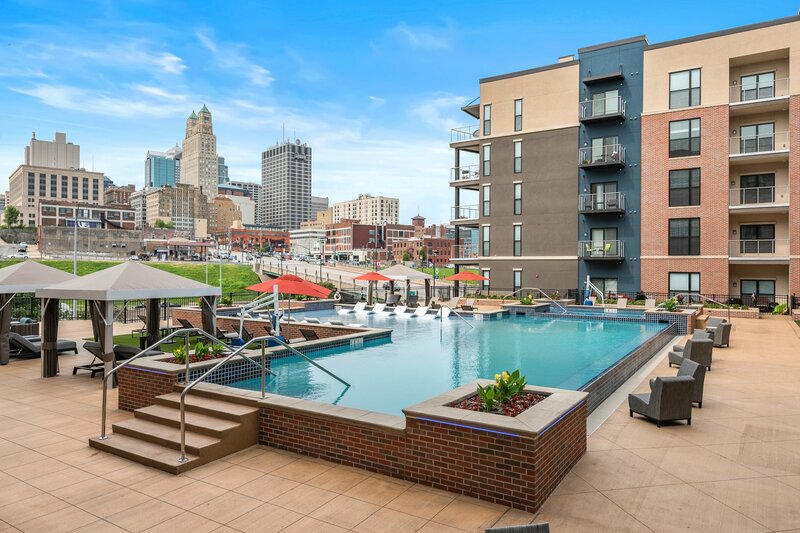 The cornerstone to the 531 Grand experience, the pool with sundeck, cabanas, and loungers is surrounded by stunning views of downtown Kansas City. With a streetcar stop just a block away, transportation to downtown locales is quick and easy. Be part of the 531 Grand community. Get fit or just hang out in the clubhouse. It’s the place to meet. Upscale refinement with an urban flair. Your new home awaits…start here. See for yourself the lifestyle everyone is talking about. 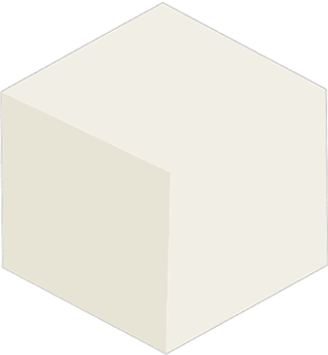 Select your ideal floor plan, then check availability. Join our exclusive community. You deserve it.